1) Make sure you have selected the video you want. 2) Read the terms, then click the check box. 3) Press "Download Now" button. 4) How do I save the file to my hard drive? 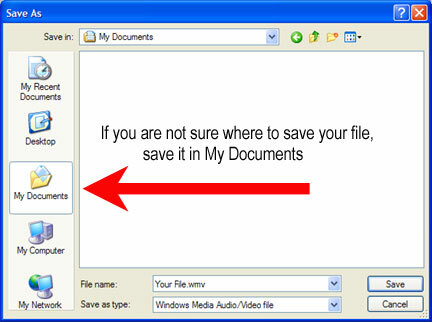 When you save the file to your computer, you must remember where you saved the file so you can view it. If your download is interrupted or fails for any reason you may initiate a few additional downloads of the same file at no charge.